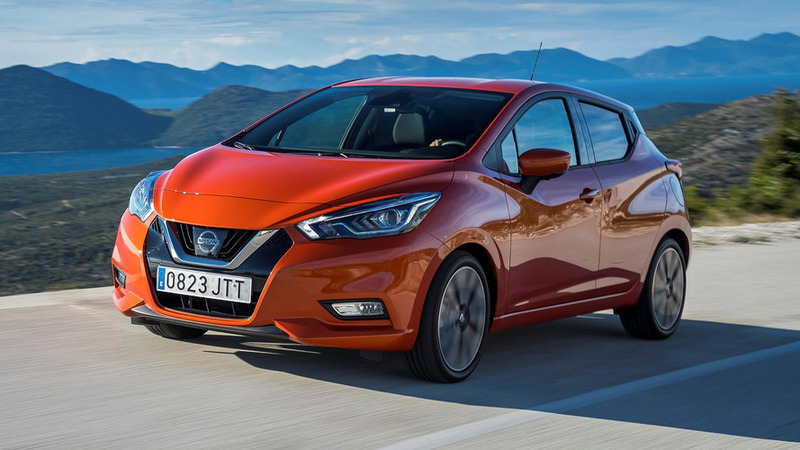 Nissan is now offering its Micra city car with a new 1-litre engine. 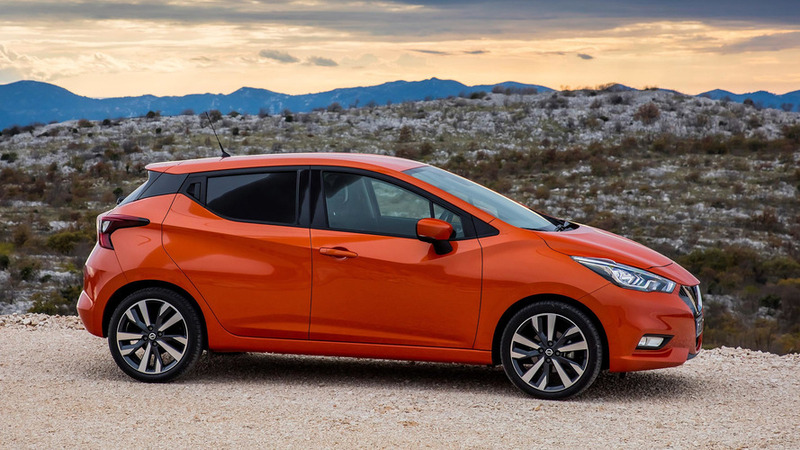 In case the small hatchback passed you by, it was launched last March by the Japanese manufacturer with a funky new design to replace the much-maligned fourth-generation car that was small on size but also on quality and charisma. 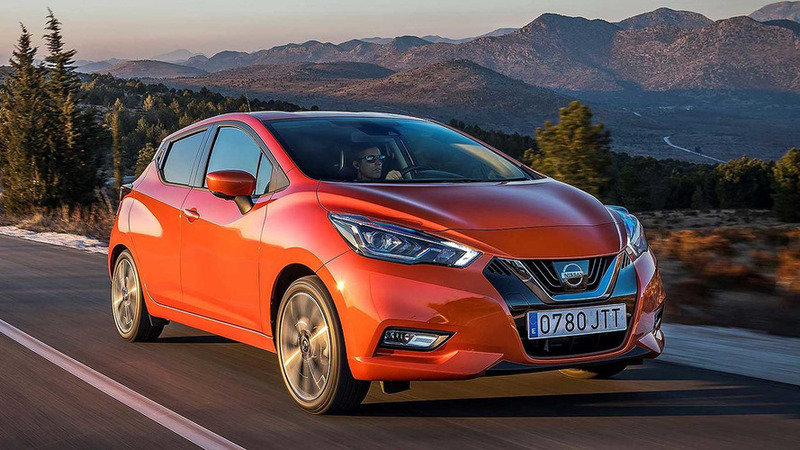 The fifth version of the Micra doesn’t retain much over the previous cars that will make it familiar – it’s lower, wider, longer and wears the new corporate family face you’ll recognise from the likes of the Pulsar and Leaf. 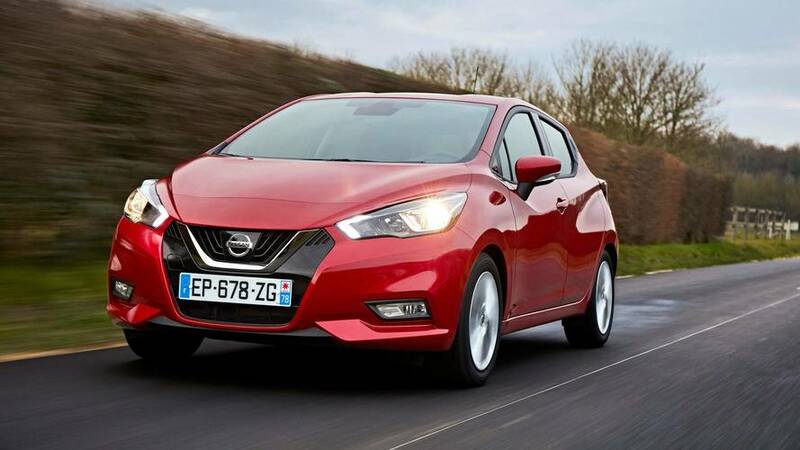 It’s much more grown-up, a little bit more sophisticated and has dispensed with the obtuse quirkiness that put you off rather than drew you in, immediately making it a more tempting prospect against rivals like the Ford Fiesta and Volkswagen Polo. 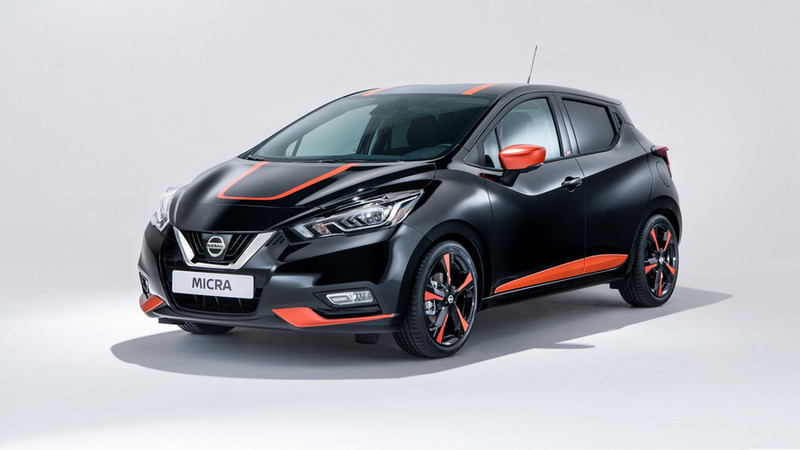 Of course, this naturally aspirated 1-litre three-cylinder engine isn’t to be confused with the 0.9-litre turbocharged three-cylinder unit that also appears in the Micra range, albeit around £1,000 extra. 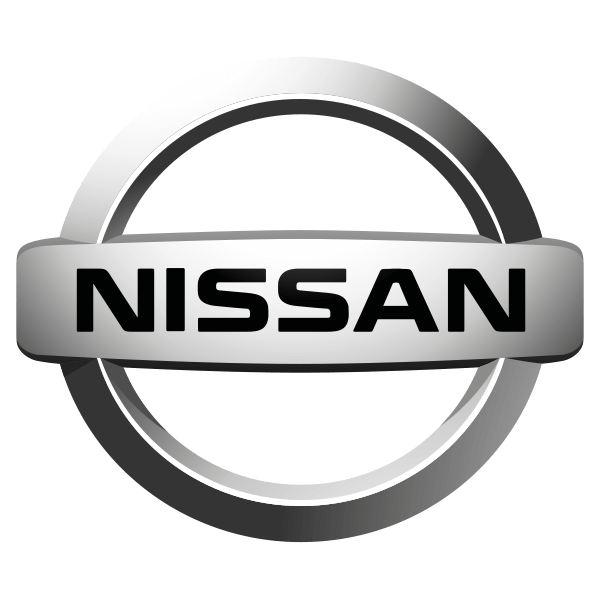 Nissan obviously thinks there’s enough to differentiate the engines – there are two three-cylinder petrols and a 1.5-litre four-cylinder diesel available. Not quite a hot hatch, but it's a step up. The Vibrant Chrome exterior pack is the most popular in the UK. Will take 1 in 5 sales. 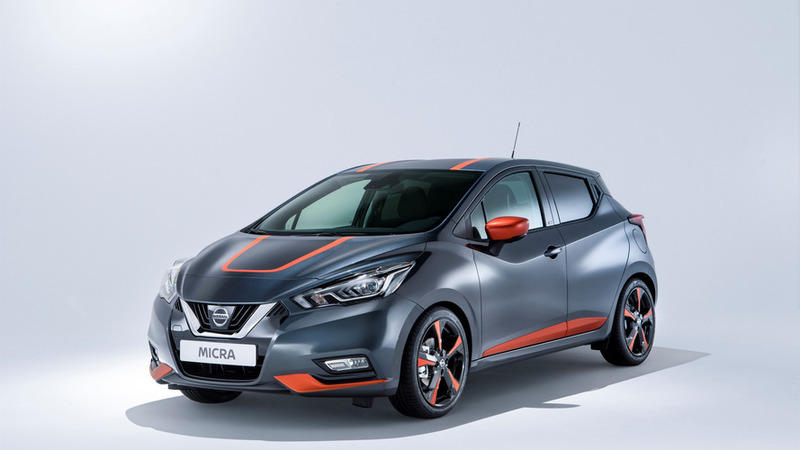 Nissan brings in 'da noise and 'da funk with a special edition of its new supermini. 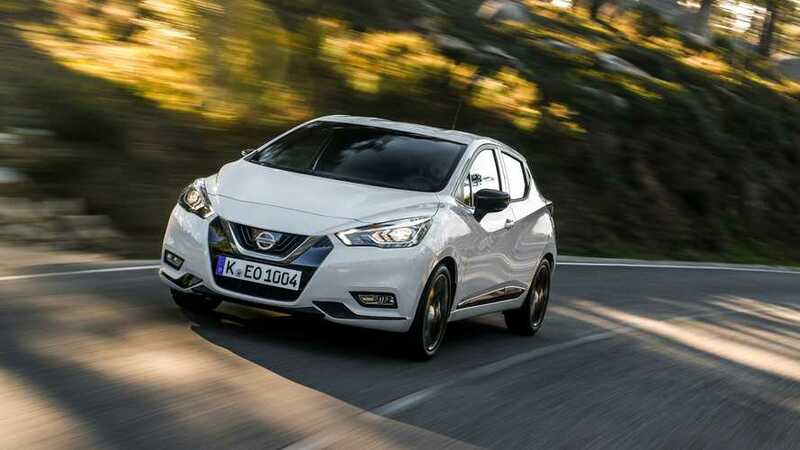 Nissan's supermini is back with a bang.